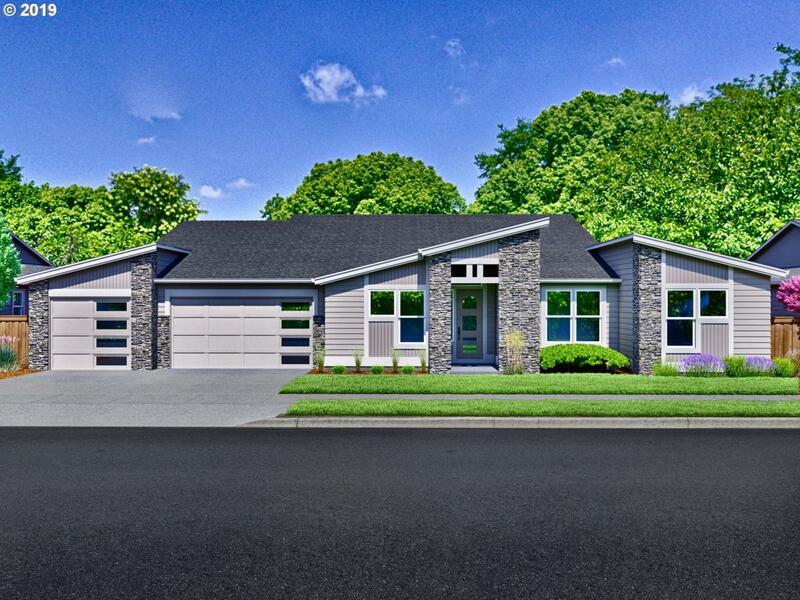 Street of dreams award winning builder, presents the "Brennan" plan at Vendage at The Reserve! TRUE One level living! Tall ceilings, open kitchen w/ island & coffered dining, large walk-in pantry, s/s gas appliances, hardwood floors & quartz counters thru-out. Vaulted master suite w/ walk-in closet, soaking tub & tile shower w/ full guest suite, 2 add'l bedrooms, den & rec room. Covered patio & 3 car garage.